The Google Glass which was expected to bring a revolution in the field of technology, couldn’t convincingly do so because of several constraints like price and lack of accessibility to users. Now google seems to incorporate an all new technology in its Google Glass, if not withdraw it. Reports say, that Google is consolidating its Project Aura with Google Glass and integrating Audio or sound in place of visual display. The upcoming prototype headset, that the company is currently working on, may rely on audio energy to receive instructions. Even though it still sticks to the aim of providing hand free gadgets to users, but the question is how the audio based google Glass can be a game changer. Project Aura is Google’s latest wearable technology base which will provide the backbone for new new prototype headsets. Google is reportedly hiring new engineers from Amazon’s Lab126 division who are experts in audio engineering field. The introduction of Audio based glass not necessarily implies the end of Visual based hands free wearables. 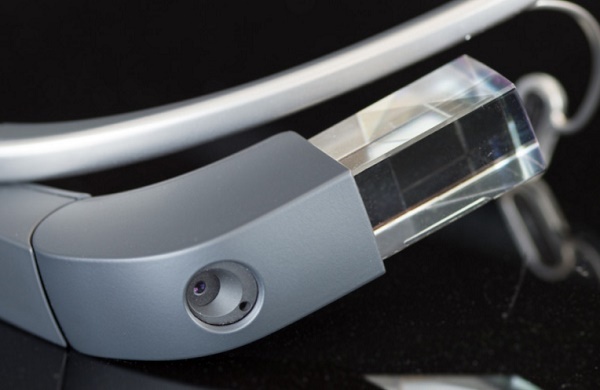 Project Aura is still continuing to work on two new visual display prototypes of google Glass.